The topic of today’s Friday Five is “5 songs that pump up your workout”. (Considering I change my playlist monthly, this should be fun!!) 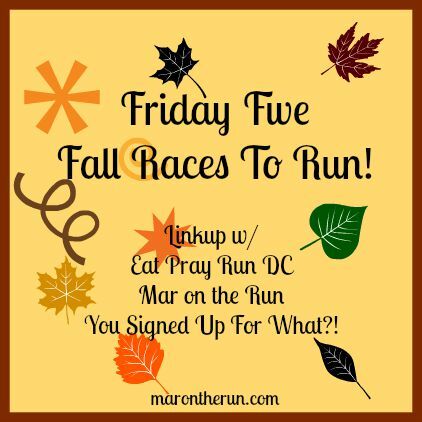 As per the usual, I’m linking up with my girls from the DC TRIFECTA; Courtney at Eat Pray Run DC, Cynthia at You Signed Up for What and Mar at Mar on the Run. “Ginza” by J Balvin. There’s something about this song that makes it impossible to sit still. Even right now (yes, I’m currently listening to it) I want to get up and dance. “Another Heart” by Tremonti. This song has a steady cadence that matches my speed. I find myself tapping along with the drums every time I hear it. Which is PERFECT when I’m running and need to push forward. Songs with memorable drum parts are extremely effective when trying to keep momentum. “Daughter of Darkness” by Halestorm. Remember that whole drum thing I mentioned? Driving forward, the whole time. Also, there’s an awesome little meter change about 2:15 in. Love love love that!! What do you listen to that pumps you up? 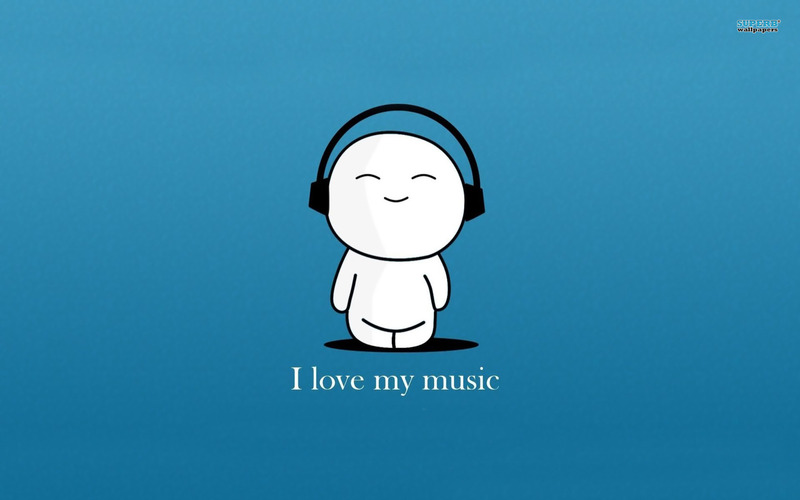 Do you have a power song? Happy Friday!! Even though this week was a short one, I’m so happy its over! Waking up on a Friday sets my mood to “Happy”. 🙂 I’m linking up with my girls from the DC trifecta today, Courtney of Eat Pray Run DC, Mar of Mar on the Run and Cynthia of You Signed Up for What?!. We have a free Friday today (no theme), so I’m going to talk about the 5 things that get me to the finish line. Because I have been running a WIDE range of distances the last two weeks, some will be long distance specific, some will be shorter. 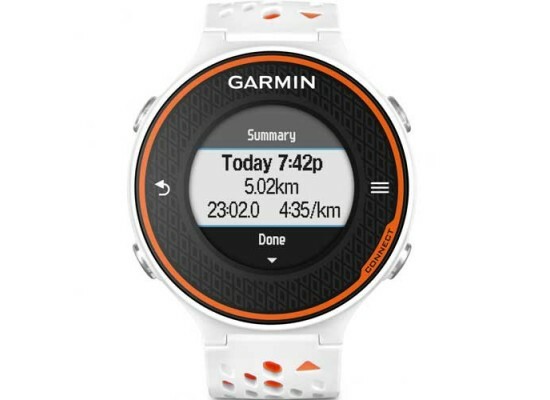 My Garmin Forerunner 620 – I’ve only had my Garmin since May, and I’m pretty much obsessed. If I happen to forget to put it on after my shower, I feel completely naked. (even right now as its charging, my wrist feels… weird) This little watch is amazing! I’m not a fast runner by any stretch of the imagination. Being able to track my pace just by looking at my wrist makes me feel fast. Don’t laugh too hard at this, please… On Wednesday, my father and I ran the Ravens5K. My dad is quick, but I felt pretty strong, so I kept pace with him for a while. I looked down at my Garmin because I started to have some shin pain. We were running a 9:30 mile. (remember that part where I said I wasn’t fast!) I knew I could keep that pace for the remainder of the mile, but I also knew that if I did, my next two would suffer tremendously. I told my Dad to run ahead without me, and I slowed my pace about a minute. If I hadn’t had my trusty Garmin, that wouldn’t have been doable. Yes, I could have just guessed pace, but I like to see how fast/slow I’m running. Nuun – again, this is long run specific. I haven’t found anything comparable to Nuun as far as hydration on long runs. 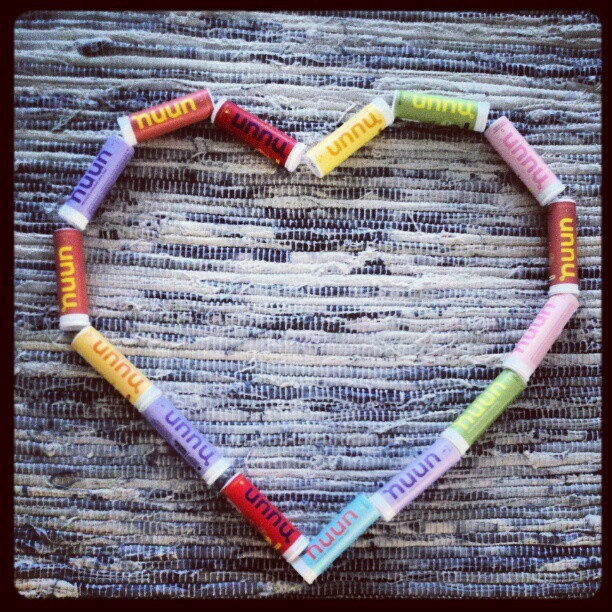 I never feel dehydrated, and Nuun doesn’t make my stomach hurt – both HUGE things!! I’ve gotten much better at hydrating after nearly passing out on one of my mid distance runs this summer. Holy humid batman! I realized as I finished that I was drenched in sweat, and I didn’t have to pee. I was also insanely dizzy and was getting a pretty fierce headache. These things (pre previous experience) could have been avoided had I better hydrated. I got back to my car and chugged an entire bottle of Nuun (watermelon – delicious!) that I had waiting for me. My go to flavors are fruit Punch, Watermelon, and the Cherry Limeade Energy. If you’re a Nuun virgin, I definitely recommend giving it a try. My thoughts – yea, that sounds weird. Especially because my brain can also be the reason I want to stop running. On short runs, I think about the people around me, the scenery, my IRUN4 buddy, and my son. On longer runs, I have a little game I play calls “how much is left?” On my 13.1 mile training run, I was not feeling it… at all. I knew I needed to complete the distance, but my feet had other plans. So, I began to think mathematically. I ran a 6.55 down and back. (again, thanks to the Garmin i was able to track this obscure distance) At mile 4(ish) I said to myself “you’re over half way to the turn around, just keep moving”. At mile 10, I told myself “only a 5k left!! That’s easy! DO.NOT.STOP”. I also like to keep track of my “kills” (Ragnar terminology) when I’m running alone. 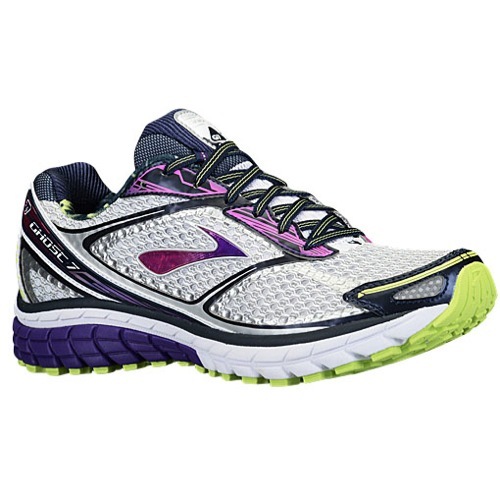 It doubles as motivation, and security because I know I’m not the only runner on the trail. It’s a bit more difficult to do this in a race setting (unless its small) because I’m passing people right and left (all while being passed myself!). Although, I’m guilty of the last minute kick, passing someone at the finish. Being that I will (most likely) NEVER place at an event, let alone WIN the thing… I don’t feel bad trying to shave a few seconds off my time by hauling towards the finish. What powers you through a race? Have you tried Nuun? Whats your favorite flavor? Do you have a Garmin? what do you do to keep track of your distance and time if you don’t? 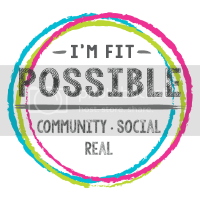 I was given the opportunity to try and to give away Freekeh for being a SweatPink ambassador! Never heard of Freekeh? I hadn’t either, but I was eager to try!! Thanks to Freekeh-Foods and FitApproach, I was able to do just that! I was given a rosemary packet and an original. Because I knew I’d be mixing it with Chicken, I used the rosemary pouch. I ended up making a DELICIOUS chicken-freekeh soup with shredded chicken, green onion, fresh garlic, freekeh, and assorted spices. It was quite spot on actually. But let me tell you more about Freekeh before I share more about the recipe! What is Freekeh? Freekeh is a process which means “to rub” in Arabic. Freekeh was created by accident nearly 2,000 years ago when a Middle Eastern village was attacked and their crop of young green wheat was set ablaze. Most folks would sulk over their misfortune, but the crafty villagers rubbed off the chaff, cooked it up and “Eureka!” Freekeh was created. I initially had no idea what to do with this grain sitting in from of me. So, I looked for recipes on the trusty internet! I found an amazing one for soup and decided to make it my own a bit. In the original recipe found here she used potatoes, chickpeas and carrots. I wanted to make a bit of a simpler soup, so I nixed all three! Whenever I cook, I like simplicity. If I try to go crazy, it ends up disastrous! Absolutely delicious!! The end product made for an excellent “homey” soup that took me back to when I was a little girl and my Yiayia used to make Greek chicken soup with Orzo. The best part though, my picky 4 yr old approved!! That made this mama EXTREMELY pleased!! Also, Freekeh has three times more protein then regular brown rice! According to the website, Freekeh is comparable to Quinoa in protein and fiber. Win Win! Check out these nutritional facts about the Rosemary Freekeh. Have you ever tried Freekeh? How do you make your chicken soup? 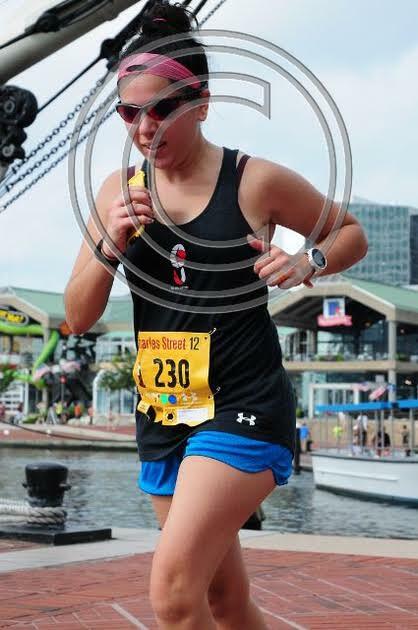 Friday five: My 5 most anticipated Fall Races!! 3. 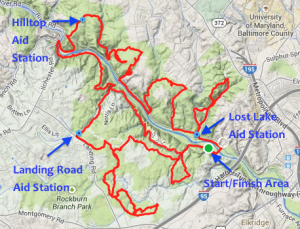 Patapsco Valley 50k – my VERY first Ultra!! I’m scared out of my mind…. no joke. However, a phrase I’ve been swearing by lately says “on the other side of fear is freedom”, so I’m facing this fear head on. 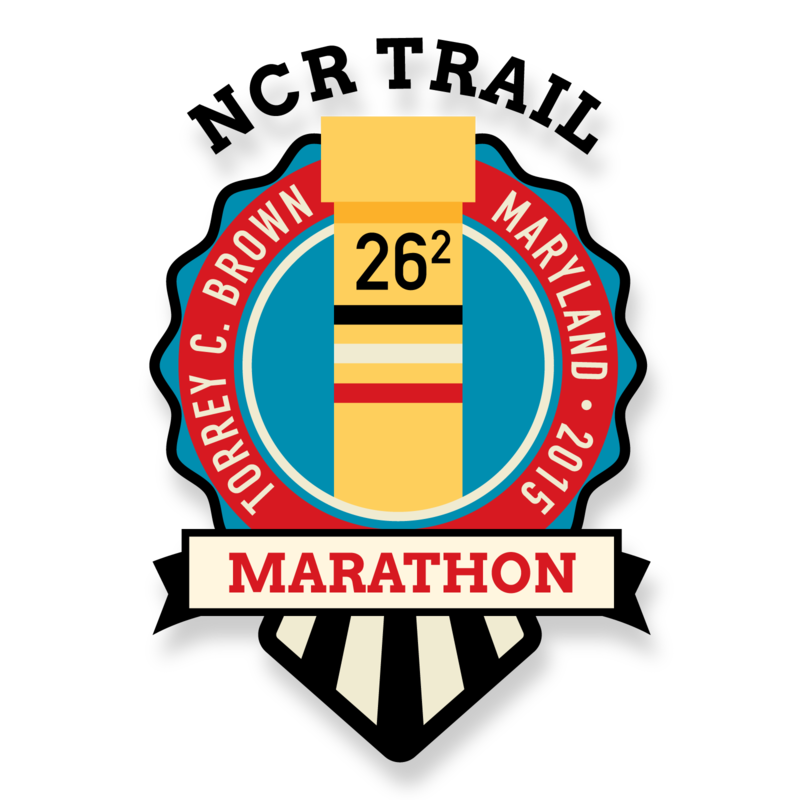 Also, after conquering this 50k, I’ll qualify for Marathon Maniacs – another thing pushing me. 🙂 Check out this elevation chart… I’ll need all the push I can get! 4. 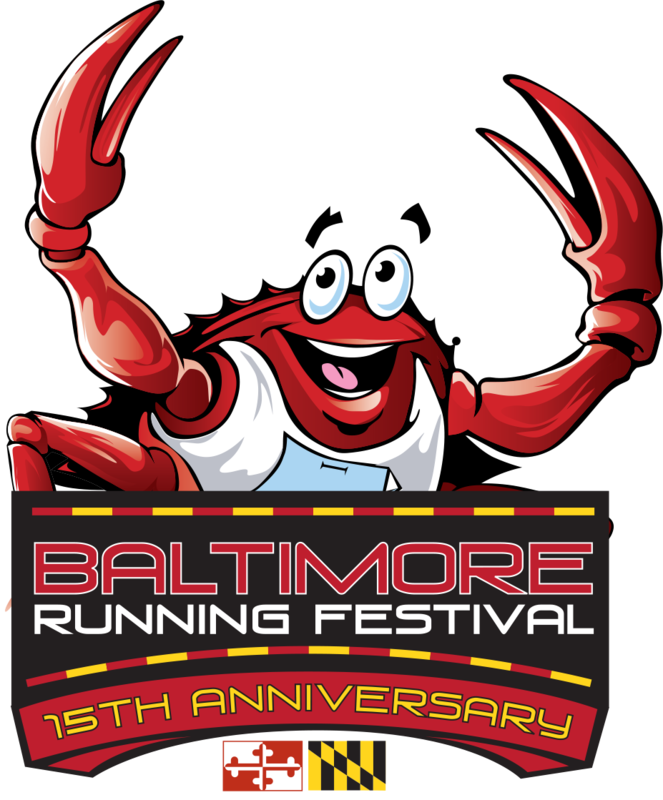 10k Across the Bay – I’ve only heard amazing things about this race, so when my father mentioned wanting to run it I couldn’t have hit “register” fast enough! This race will be the final race he and I run together this season. 5. 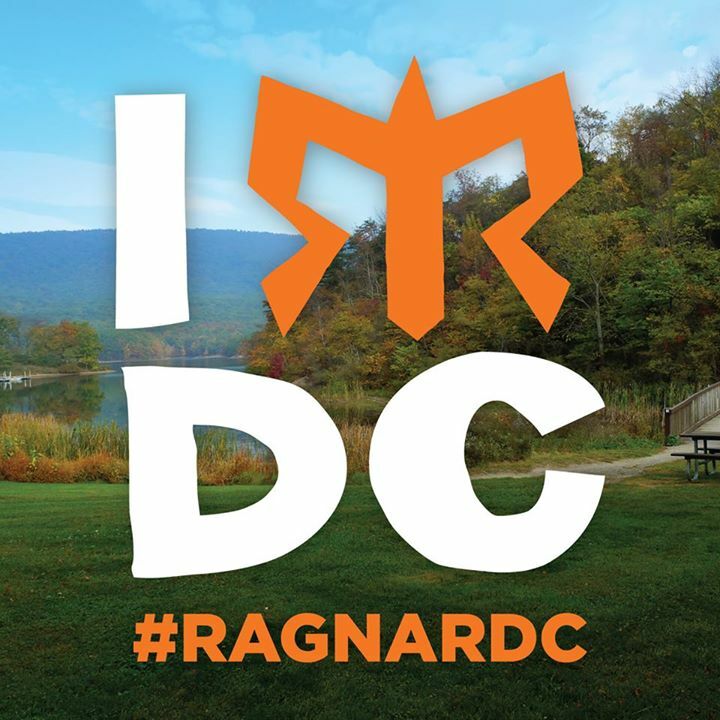 NCR Trail Marathon – this is my last race of the year, and my 3rd full marathon. 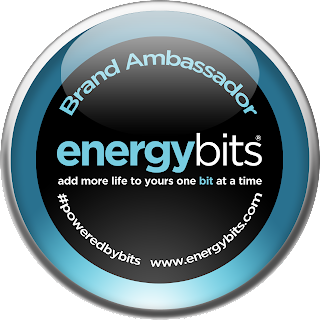 I was fortunate enough to be selected as an ambassador for this race (one of 5 total!!) so my entry was free!! Always nice right?? 🙂 The NCR is my stomping ground, where I run ALL of my long training runs. So excited to “race” on the trail!! What are you running this season? Will I see you at any of these events?? I’ve been meaning to write this for a while, but never actually got around to it! I’m engaged to a man who also happens to be a serious athlete. Some of the things that I’ve had to get used to aren’t a big deal, some are. Get used to NOT having weekends. Your mans’ scheduled becomes your schedule. Wanna go out on Saturday night? Can’t… he has an early game on Sunday. You’ll actually find yourself enjoying staying in and going to be early. You might even find yourself reminding him that he needs to sleep. If he’s not talking about his teams, something is probably wrong. You will undoubtedly know EVERY name on each of his teams. You’ll probably learn things about these men that you, in any other world, wouldn’t care about. But because there are SOOO many to keep track of, those little tidbits of information prove vital when you remember said guy and catch your man off guard. 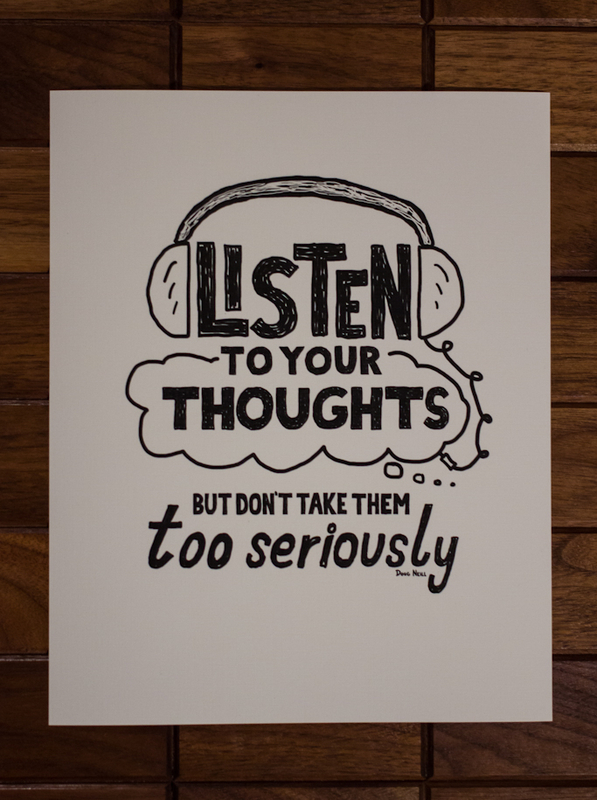 (Listening is important!!) If your guy stops talking about his teams abruptly, someone is wrong. Yes, men cause just as much drama as women, if not more. Maybe there was a fight within the team; maybe someone quit unexpectedly causing your guy unnecessary stress; either way, you’ll know when he stops talking that someone happened. He’ll forget things that are important to you, because they aren’t related to him or his teams. For months, you’ll be talking about YOUR event, because its important to you. You’re training, you’re making plans, you’re excited. He’ll most likely not be there. If he’s not playing a tournament, he’s training. You need to make sure you’re prepared and excited in the things YOU think are important. Because most of the time, you’re on your own. Your house will begin to carry an… odor. Even if your guy is meticulous with cleaning up after himself, sweaty man isn’t a smell that just goes away. The car, the bedroom, the home itself will smell of old shoes and sweat (for at least 2-3 days after an event) so much that you can taste it. Be prepared to have plans cancelled at the last minute. Pick up game? surprise practice? Eh no biggie, you’ll get used to it. Be sure not to plan ANYTHING without being “ok” to do it alone. You will find yourself spending a lot of time with… yourself. If he gets hurt, so do you. This is his life and all the sudden he can’t play. His attitude will change, his behaviors will change. He’ll try to do things at home to make up for the lack of sports, but that hurts too. He will gripe and will complain. Do NOT take it personally. He’s bored, he’s angry, he wants to be doing ANYTHING that involves him running around, and he can’t. (small silver lining – you’ll be able to spend time with him without spending time with his team). You’ll also become somewhat of a nurse to your guy… when he’s in pain you can’t stand it, so you’ll try everything in your brain to make the pain stop. Trust me though, he loves when you take care of him. He is ALWAYS hungry. Always. He’ll polish off an entire pizza, then look for more. Keep the house stocked at all times so the beast can feed. If he’s not able to feed, you’ll experience something called “HANGER” (he’ll get Hangry). These times are when unnecessary fighting occurs. He burns a lot of calories when he plays, he needs to replace them or he gets grumpy. ALWAYS HAVE FOOD! The end of a season is the end of his world (temporarily). He’ll pace the house… not really knowing what to do with himself. He’ll go completely stir crazy and clean the entire house in a day… or channel his inner child, and climb a tree. (yes, there’s a story there…) Makes sense though, all the sudden a HUGE portion of his life is gone. Make the most of this time. He’s yours again! 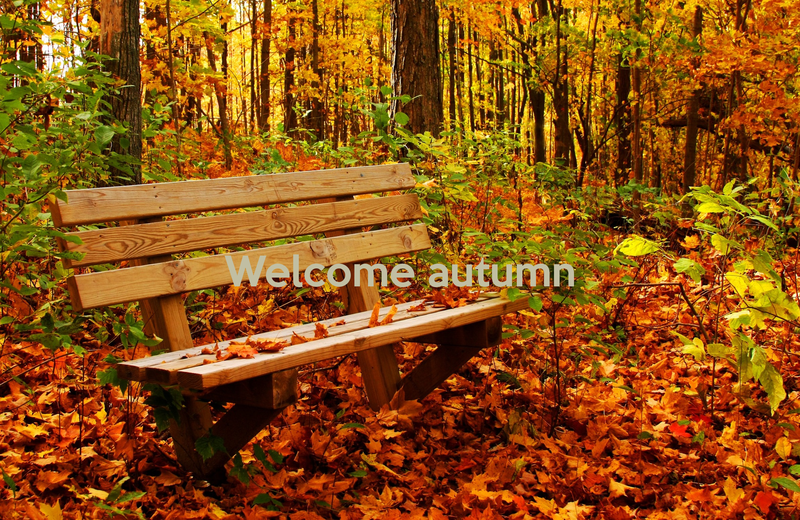 For the brief off season (very brief) make plans, go outside, soak up as much time as you can! It’s not easy dating a serious athlete, but it can be fun as long as you make it! It’s the beginning of a new season, so I might come back to this frequently. I’m happy to be my guys cheerleader – all day. When his team and he are successful, it makes me so proud. The happiness he has coming away from an excellent game is contagious. 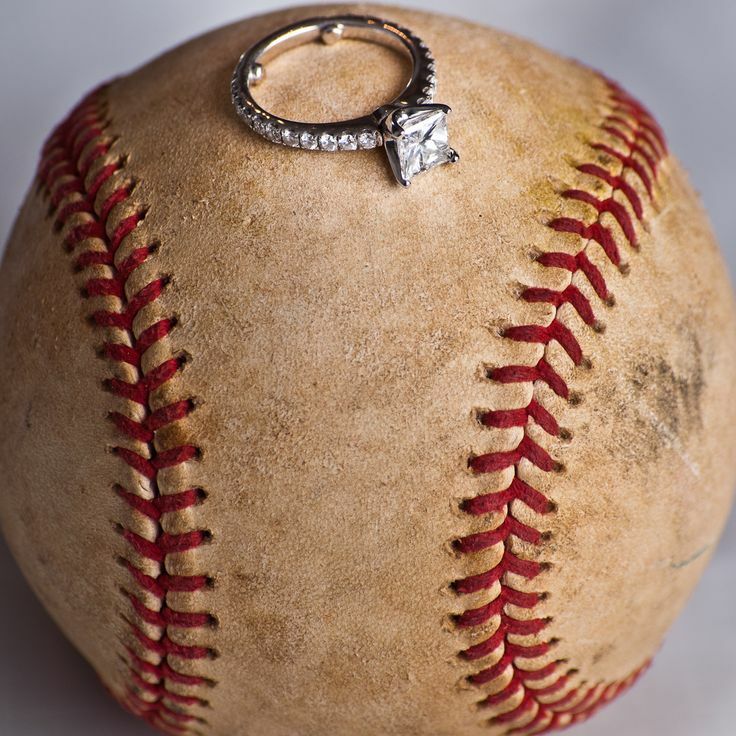 Life is what you make it… that goes the same for being in a relationship with an Athlete.